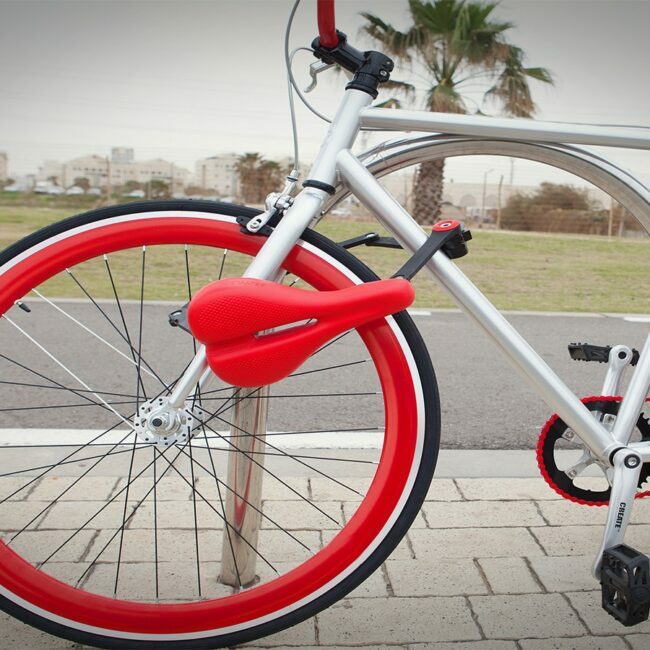 At Bikelix, it’s our vision to create an Eco-friendly boutique bike shop that inspires and encourages more and more urban people worldwide to get on better, more reliable bikes. To turn this vision into reality, from day 1, we decided we would bring our customers only those bikes we could recommend 100%. Today, we only offer the best niche and quality bike brands and accessories that have an absolute wow factor, bikes that we own (or would own) ourselves, or that we would wholeheartedly recommend to our loved ones. We believe in exploration and innovation in design, and in the power of technology. Additionally, we believe in high-performance, high-value bikes. So, we spend countless hours researching potential brands. On a regular basis we visit international bike fairs where we get to know and assess new bikes, and meet manufacturers in person. Over the years we’ve become very good at spotting top-notch build quality and engineering excellence. We make sure to check each added component, from the motor to the brakes, down to the pedals. 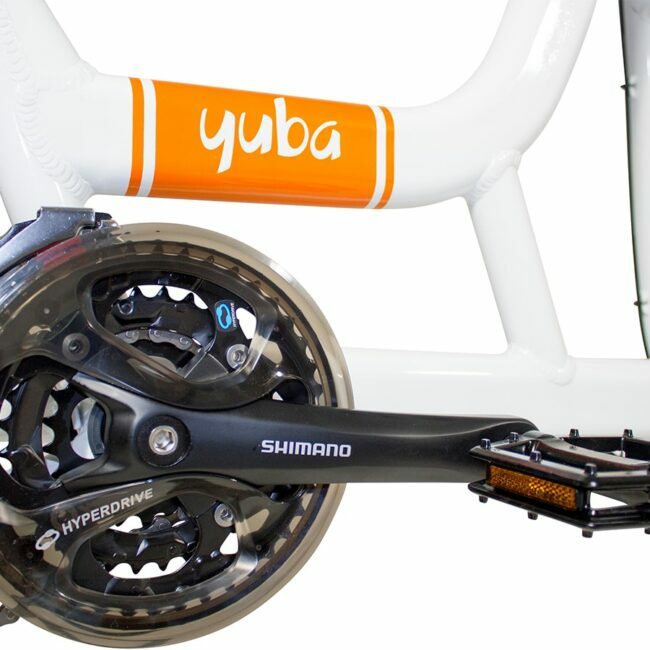 We look for well-know quality brand names in parts such as Bosch, Shimano, SRAM, Schwalbe and others. 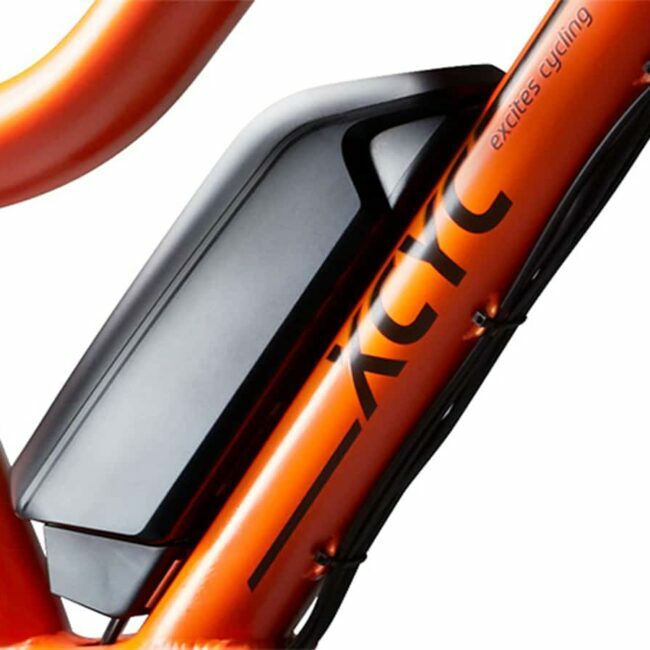 Our bikes are unique, be it the super comfort they offer, the exclusive luxury design, the high-end components, or their manufacturers’ socially and environmentally responsible ethos. 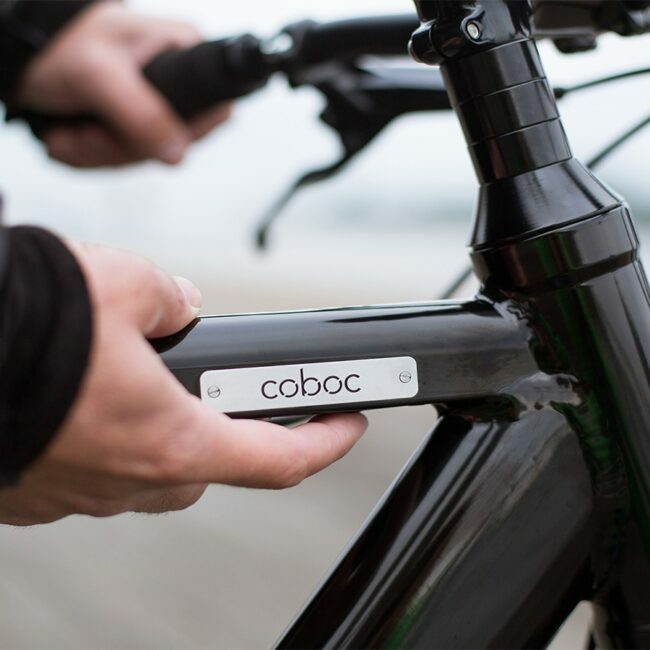 Currently we offer the following brands; Coboc, Desiknio, Yuba, XCYC and Seatylock. 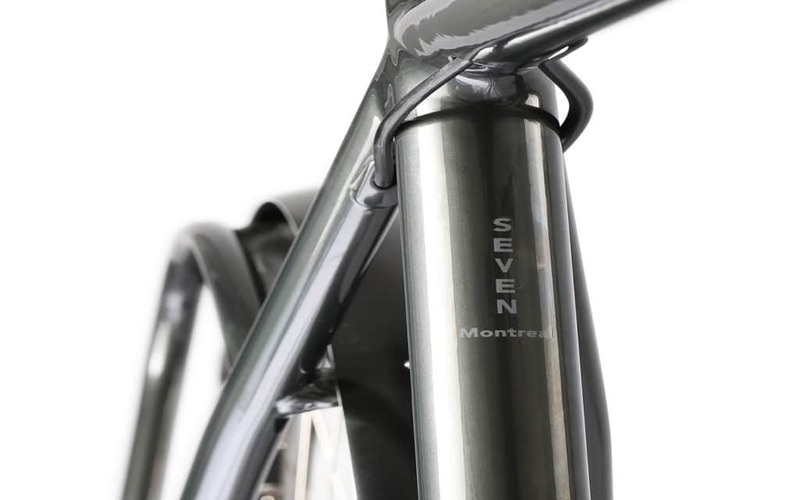 Our Eco-conscious brand selection provides a high-class variety of well-designed bikes that you can enjoy for many years. 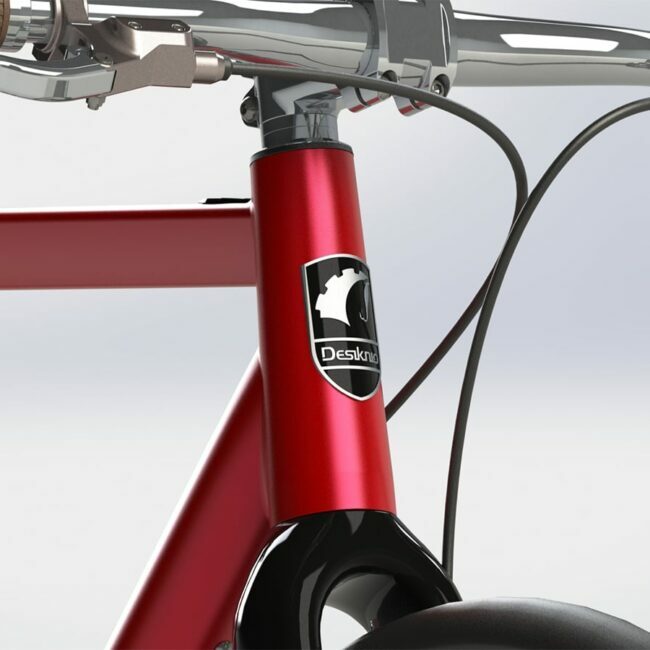 We think that our product range encompasses exactly what urban dwellers need – whether it’s a compact city bike or a versatile cargo bike for a family or a small business. Over the next few months we will expand our range, so keep coming back to our bike shop, read our bike blog or simply sign up to our mailing list!